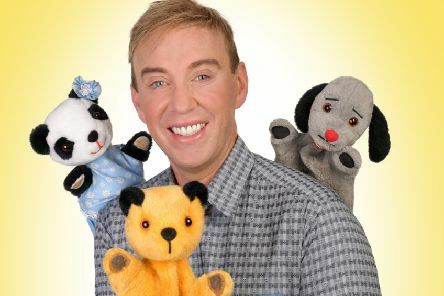 Sooty, Sweep and Soo are back on the road for 2019, taking their unique blend of magic and mischief to theatres across the UK, with dates in Sussex. 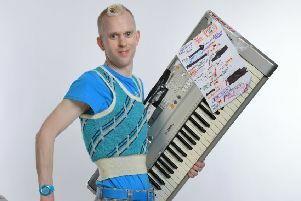 Robert White, the Horsham comedian and Britain’s Got Talent runner-up, is bringing his debut UK tour to Sussex. Popular West End performer Jodie Prenger leads the cast in Abigail’s Party, Mike Leigh’s classic comedy, which starts its UK tour in Brighton next month. 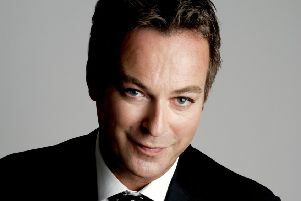 Camp comedy hero Julian Clary has announced a new UK tour for 2019 – Born To Mince – with some spring and summer dates for Sussex. 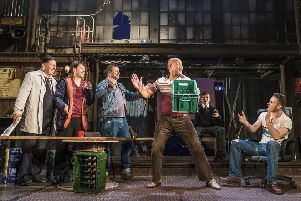 Award-winning theatre producers David Pugh and Dafydd Rogers are bringing their last ever UK and Ireland tour of The Full Monty to Brighton next year. 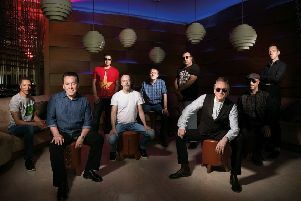 UB40’s Robin Campbell chats to Lawrence Smith about the upcoming event, the new album and the band’s 40th anniversary.